Countering notions that Hmong history begins and ends with the “Secret War” in Laos of the 1960s and 1970s, Dreams of the Hmong Kingdom reveals how the Hmong experience of modernity is grounded in their sense of their own ancient past, when this now-stateless people had their own king and kingdom, and illuminates their political choices over the course of a century in a highly contested region of Asia. In China, Vietnam, and Laos, the Hmong continuously negotiated with these states and with the French to maintain political autonomy in a world of shifting boundaries, emerging nation-states, and contentious nationalist movements and ideologies. Often divided by clan rivalries, the Hmong placed their hope in finding a leader who could unify them and recover their sovereignty. 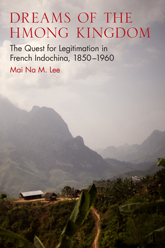 In a compelling analysis of Hmong society and leadership throughout the French colonial period, Mai Na M. Lee identifies two kinds of leaders—political brokers who allied strategically with Southeast Asian governments and with the French, and messianic resistance leaders who claimed the Mandate of Heaven. The continuous rise and fall of such leaders led to cycles of collaboration and rebellion. After World War II, the powerful Hmong Ly clan and their allies sided with the French and the new monarchy in Laos, but the rival Hmong Lo clan and their supporters allied with Communist coalitions. 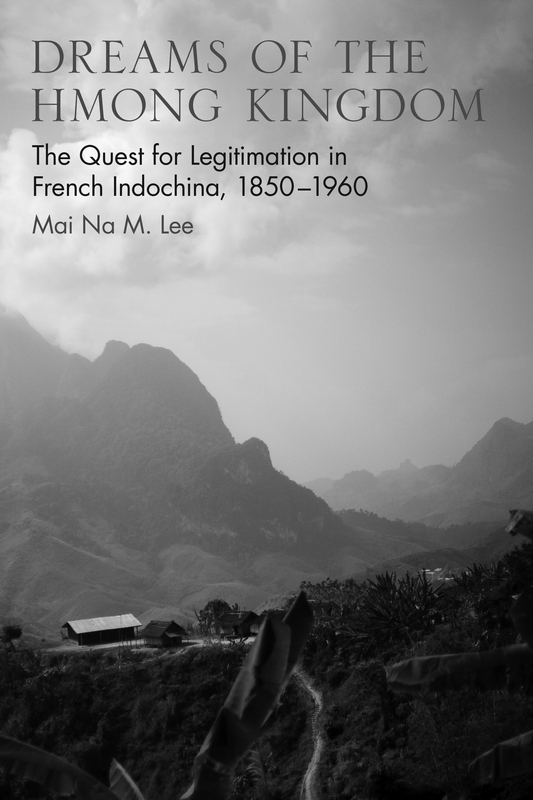 Lee argues that the leadership struggles between Hmong clans destabilized French rule and hastened its demise. Martialing an impressive array of oral interviews conducted in the United States, France, and Southeast Asia, augmented with French archival documents, she demonstrates how, at the margins of empire, minorities such as the Hmong sway the direction of history. 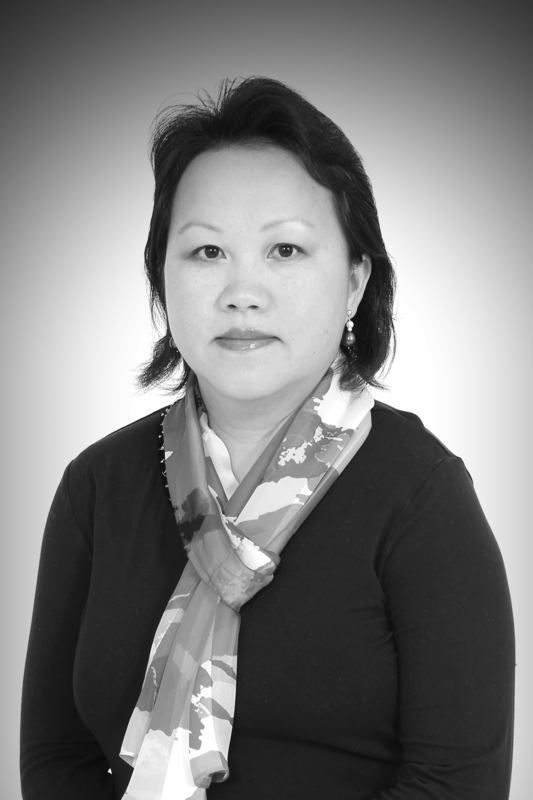 Mai Na M. Lee is an associate professor of history and Asian American studies at the University of Minnesota, Twin Cities. She was born in Laos and came to the United States when she was a teenager. She was the first Hmong in the United States to earn a PhD in history.